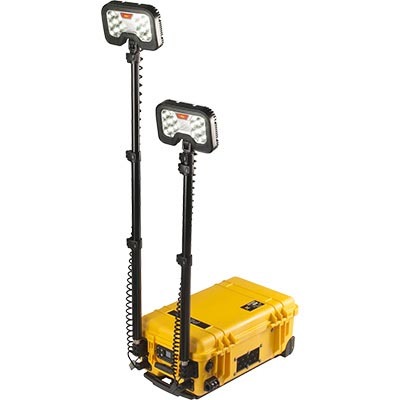 All new and more powerful 9460 Remote Area Lighting System (RALS) provides convenient and ecologically responsible alternatives to wasteful generator powered lights. 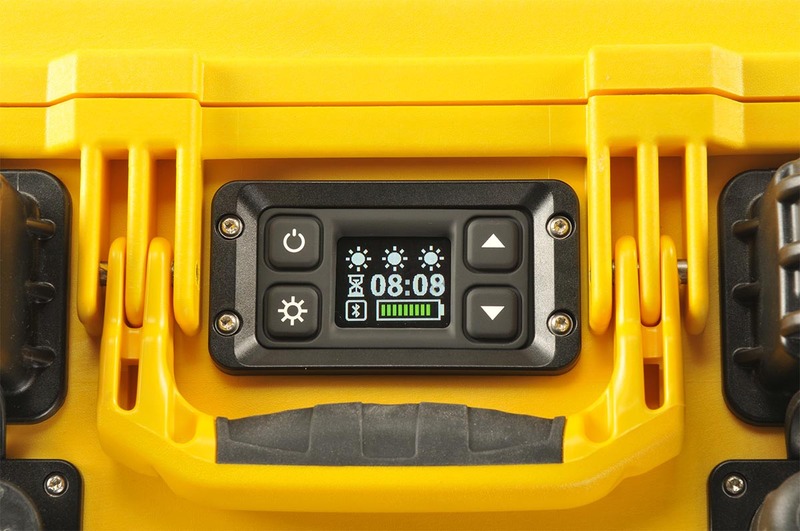 Engineered with the Intelligent Control System which calculates and displays current battery life. 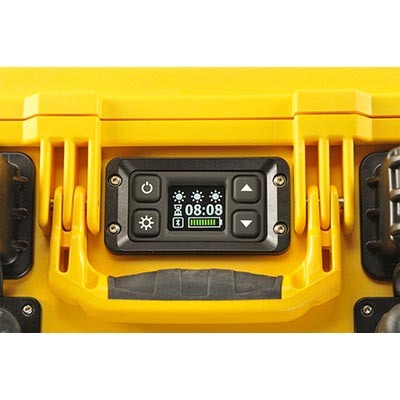 Additionally, it allows the user to regulate the intensity of the light, choose the desired run time or select from three pre-set power levels. 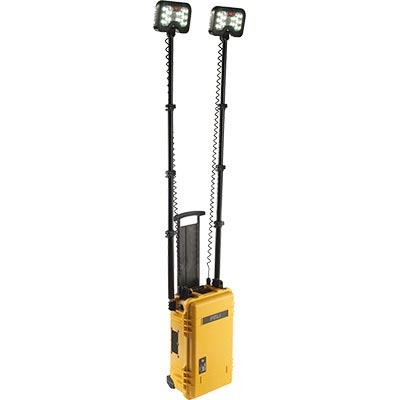 Built with versatility in mind, the 9460 RALS features two telescopic masts (each extends to nearly 6 feet) and two 360° articulating light heads. 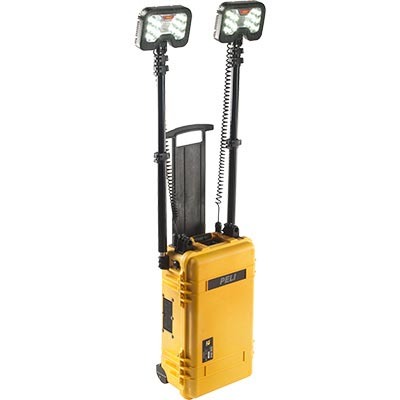 The system's next-generation LEDs combine to radiate up to 12,000 lumens (6,000 per light head). 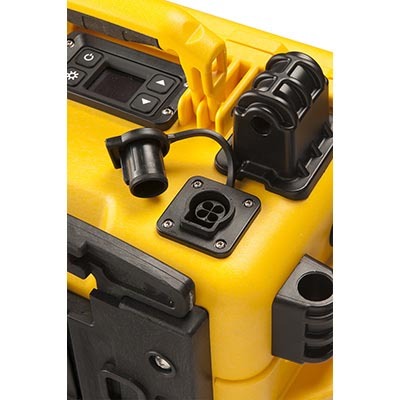 Powered by a rechargeable battery, the system offers remote activation via a Bluetooth app which allows varied light output from 100% - 0%. 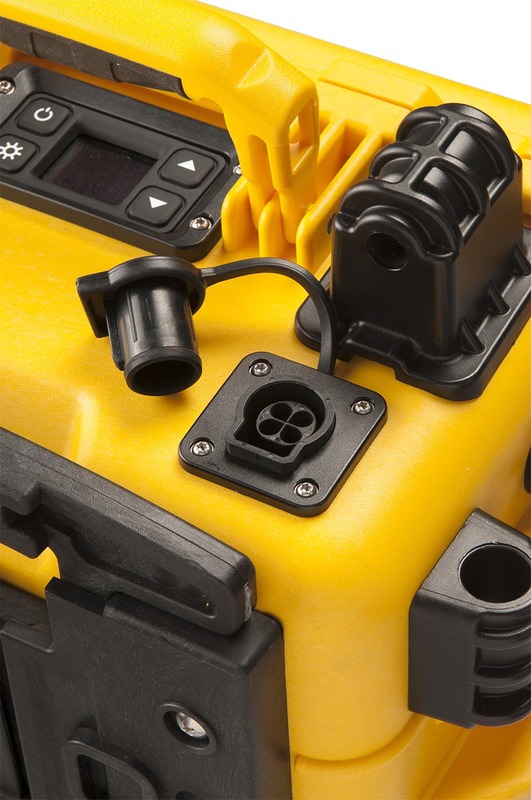 For extended applications, the 9460 can run continuously on wall power. 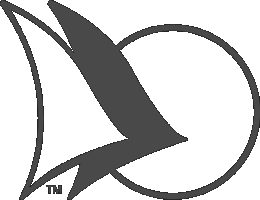 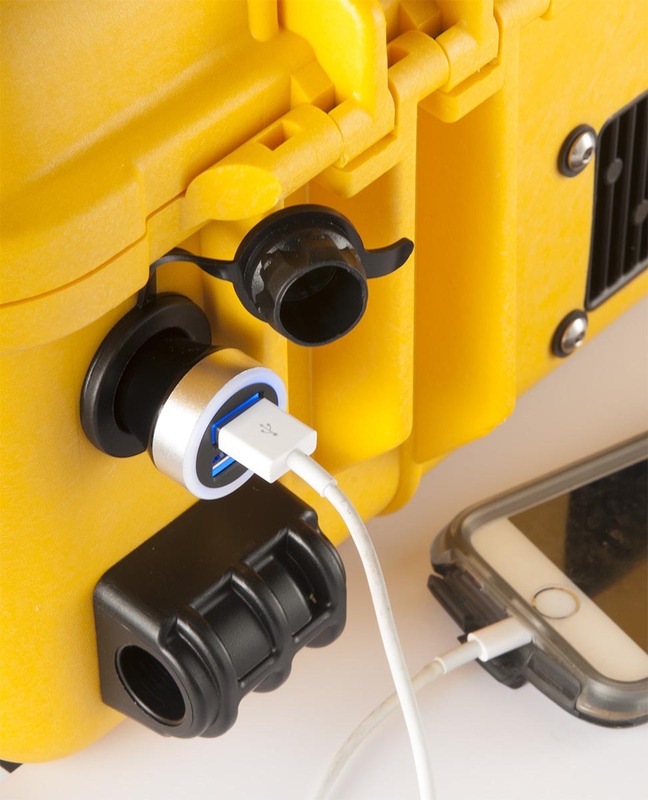 The ability to leave on charge allows you to always be prepared. 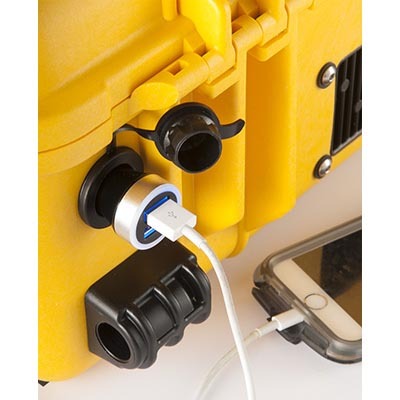 A 12volt power port including a dual USB adapter provides power for multiple peripheral devices. 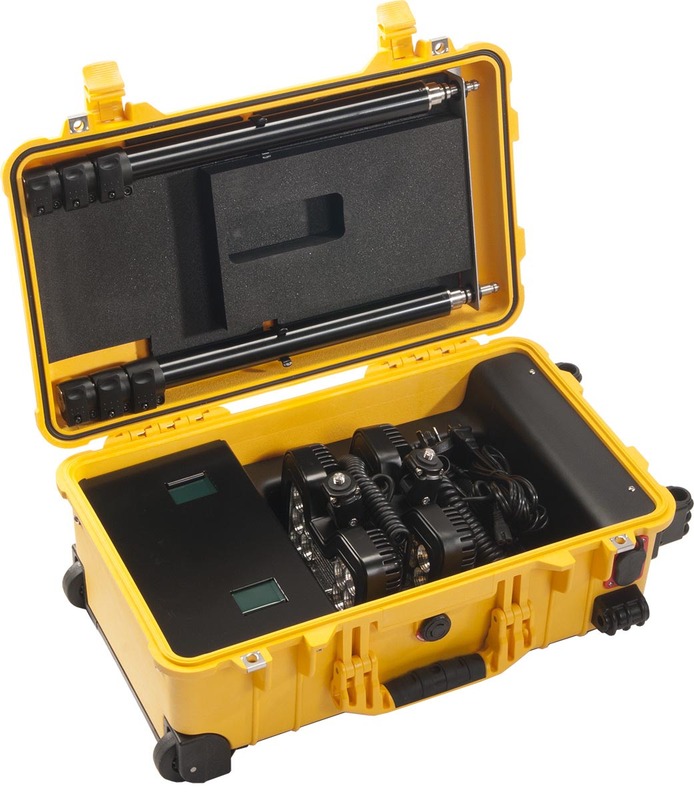 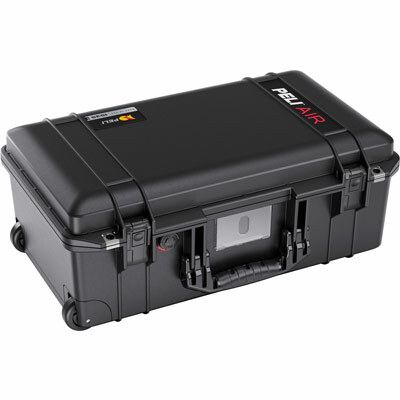 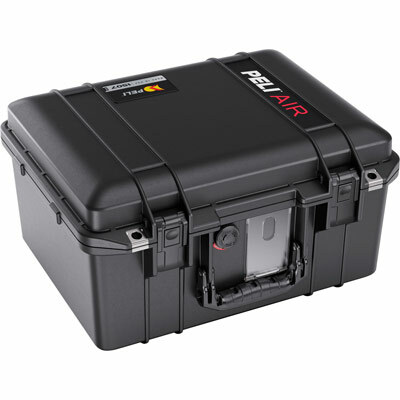 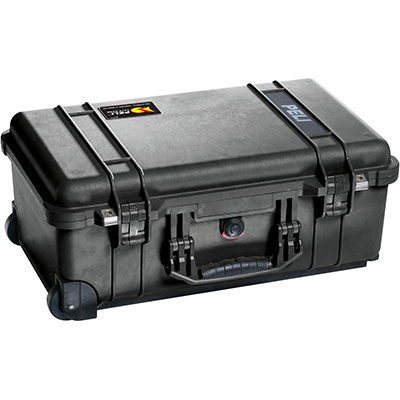 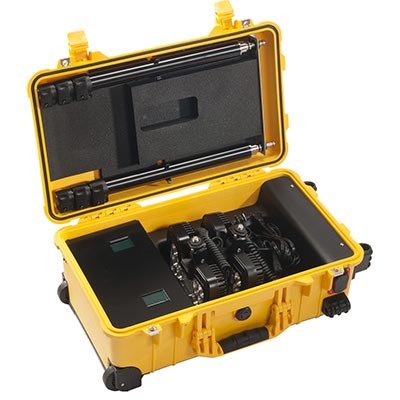 Built self-contained in a tough-as-nails Peli case, the 9460 is compact and provides easy ground transport with a retractable pull handle and stainless steel ball-bearing polyurethane wheels.